Q: Is it true that red wine is good for one’s health? A: As long as it’s not abused, red wine can, indeed, have a beneficial effect on your health. For a long time researchers were aware of the cardiovascular benefits of the flavonoids contained in red wine. More recently, they’ve discovered two other classes of antioxidants that further contribute to the well being of the drinker. The first, called saponins, act to prevent the absorption of cholesterol in the body while the second, resversatrol, is thought to inhibit tumor development in some cancers. Flavonoids are antioxidants found in the skin and seeds of red grapes. They are known to reduce the risk of heart disease by lowering the levels of low-density lipoprotein (LDL) cholesterol, the so-called “bad” cholesterol, while boosting levels of high-density lipoprotein (HDL) or “good” cholesterol. There’s also evidence that flavonoids help keep blood vessels dilated and stop red blood cells from clumping together, thus diminishing the risk of heart attack or stroke. The skin of the red grape is also the source for saponins. This cholesterol inhibitor is also found in soybeans and peas. Its concentration in red wine is 10 times higher than in white wine. Resversatrol also comes from the grape skin. As well as it’s potential benefits for cancer patients, this antioxidant appears to help in the formation of nerve cells, which makes it important in the treatment of such neurological diseases as Alzheimer’s and Parkinson’s disease. There has also been some publicity to the effect that resversatrol may have an anti-aging effect. This is based on a Harvard study in which the life span of yeast cells was extended by 80 % when resversatrol was added to them. It remains to be seen whether the same benefits will result with human cells. Another compound found in the skins of red grapes, polyphenol, acts to inhibit the chemicals in the body that make blood vessels constrict. This reduces the fatty streaks in the vessels, making them healthier which, in turn, makes their owner less likely to suffer a heart attack. However, there is a negative side to counter all of this good news. It appears that just one glass of wine (red or white) per day is enough to increase a woman’s risk of breast cancer by 6%. 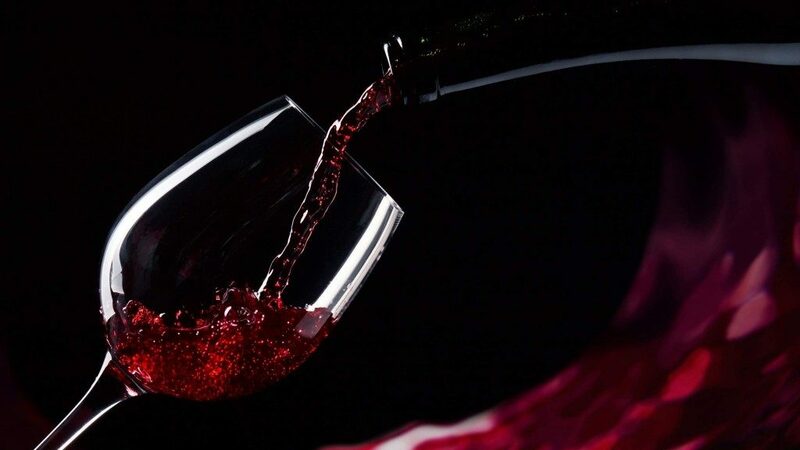 As a result many health professionals are wary of recommending regular red wine consumption, despite the proven cardiovascular and other benefits. If you do decide to regularly partake for your health’s sake, keep it to around a glass per night.